A $25 raffle ticket could end up putting a 2019 Corvette Z06 in your driveway later this year. The Dale Jr. Foundation is again holding its annual raffle to raise money for Dale Earnhardt’s charity organization for children. Tickets went on sale starting March 1, and only 10,888 will be sold before the end of the raffle on Aug. 31. The grand prize is a 2019 2LZ Z06 with a 6.2-liter V8 engine that pumps out 650 horsepower, hooked to a 7-speed manual transmission. 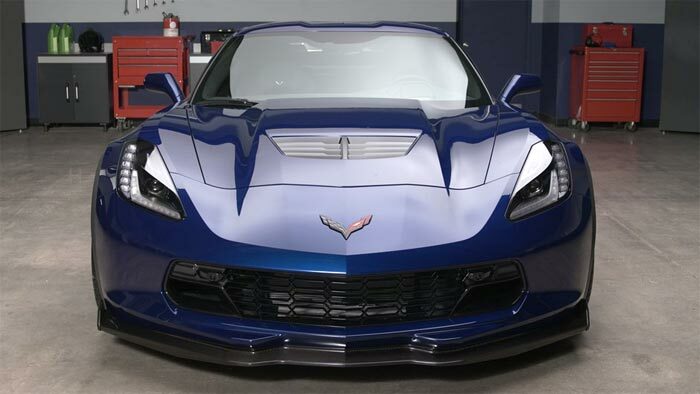 The Admiral Blue Metallic car also features the carbon fiber ground effects package, Billy Boat C7 Fusion Exhaust, and Jet Black leather interior. The Dale Jr. Foundation will also pay the taxes on the car. That means, the earlier you buy your tickets, the more chances you have to win! Earnhardt Jr., of course, had a long and rewarding NASCAR career, winning XFINITY Series championships in 1998 and 1999, along with the Daytona 500 in 2004 and 2014. 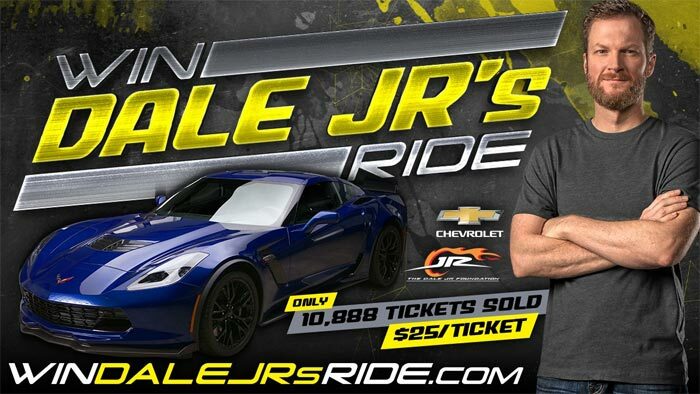 To purchase your raffle tickets and learn more about the Dale Jr. Foundation, click here! Does This Button On the C8 Corvette’s Console Indicate a Split Rear Window?